1.4.U Fashion | NEWS | Kiss My Art Collection !!! BACK Kiss My Art Collection !!! 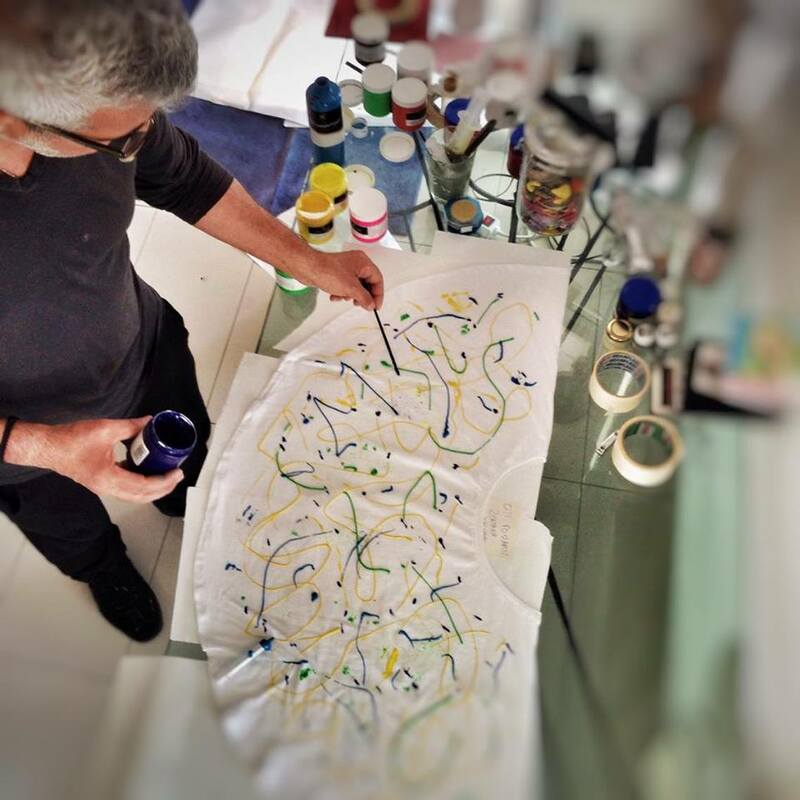 KISS MY ART is an Exclusive collaboration between 1.4.U & the acknowledged Greek Artist, Tasos Lambropoulos. T-shirts as well as many other original patterns are hand painted, creating "Unique & One of a Kind" pieces, all bearing the artist's signature. The KISS MY ART COLLECTION is updated weekly, due to high demand. IF you don't want to wear your KISS MY ART original item... You can always hang it on the wall !! !